The number of websites that embrace and house artwork is beyond extensive. I therefore recommend only the world's very best traditional and modern realist art sites of the highest quality in craftsmanship or content. The Art Renewal Centre is the world's largest collection of all major and minor realist artists of the past and present. They also offer high resolution images of most the work on display. I hope you enjoy browsing through the best art the world as much as I do. 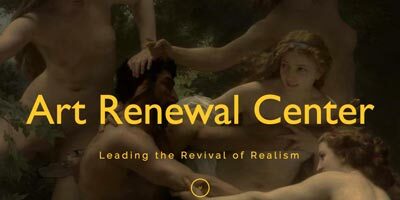 The Art Renewal Center is the most comprehensive online museum collection of the world's greatest master traditional realist artists of the past and today. High resolution images and thorough information about each artist are provisioned. 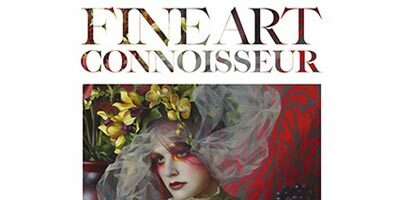 The Fine Art Connoisseur is published six times per year and provides a manifesto of the world’s most knowledgeable experts, who write articles that inform and present tools to better purchasing decisions. Jargon-free text and large color illustrations of high-quality artworks and their fascinating stories are the content of this publication.